Successfully Added Watch MP3 Player 1GB - Multi EQ Modes to your Shopping Cart. Watch MP3 Player 1GB - Multi EQ Modes. 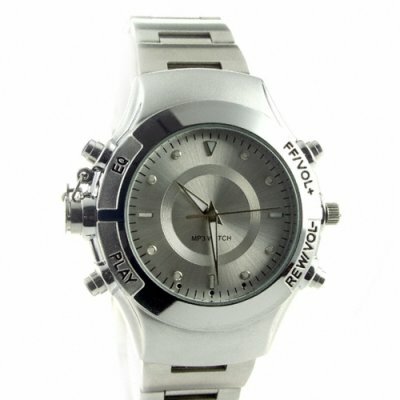 Metallic silver quality watch with a hidden 1GB MP3 player built in and with 5 EQ modes to choose from.